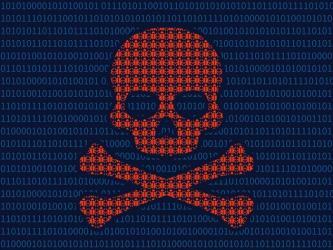 A jihadist urged fellow supporters to spread malware among the enemy for spying purposes in a Ramadan attack. 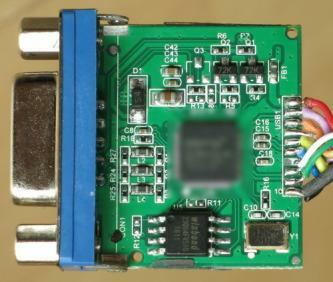 After distributing English-language studies on spoofing cellular networks and GPS at a low cost, a jihadist provided additional information about the chip involved. 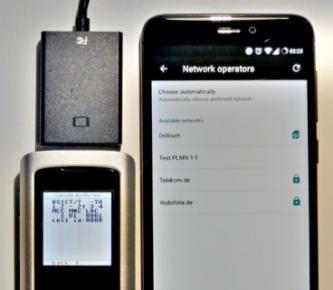 A jihadist distributed English-language studies on spoofing cellular networks and GPS using inexpensive equipment. An Islamic State (IS)-linked Telegram channel published a technical manual about secure practices when using the Telegram messaging app on Android OS. An Islamic State (IS)-linked group purported that it hacked 664 Facebook and Twitter accounts over a period of four months. 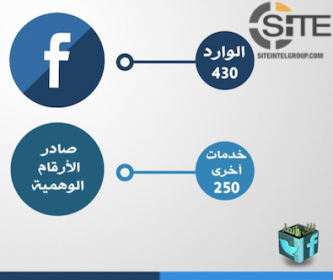 An Islamic State (IS)-linked tech group claimed distributing credentials for 4,320 social media accounts, along with 654 virtual phone numbers, to IS supporters throughout March 2018. 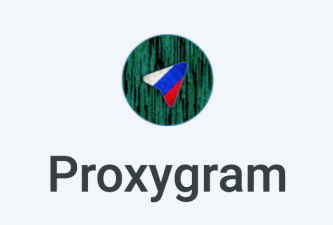 A jihadi tech group discussed “Proxygram,” an alternative Telegram client for Android OS that hides the user’s real IP address when connecting to Telegram. The group, Afaaq [Horizon] Electronic Foundation, posted a link to access the latest manual on its Telegram channel on April 7, 2018. 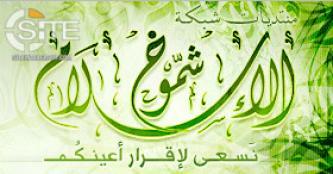 Nashir News Agency, a prominent Islamic State (IS)-linked media group, launched new channels on the TamTam messenger application. A leading Deep Web pro-Islamic State (IS) forum suggested methods to preserve anonymity when using Bitcoin and other virtual currency trading. 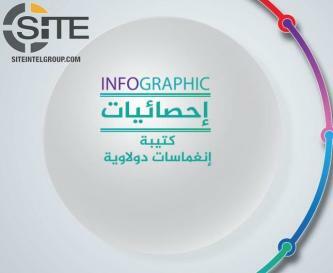 A pro-Islamic State (IS) Telegram channel published a technical manual about scanning “suspicious” URLs for malware, including those from URL shortening services. 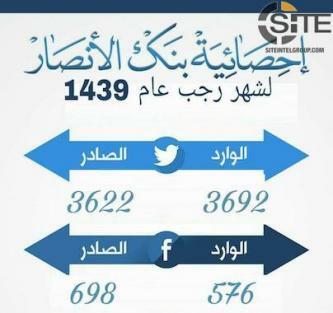 A pro-Islamic State (IS) tech group claimed distributing credentials for 1,984 social media accounts, along with 590 virtual phone numbers, to IS supporters throughout February 2018. 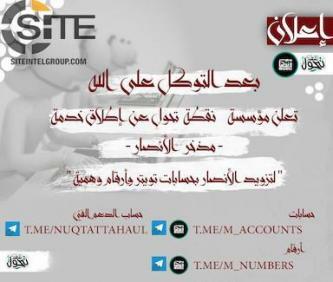 A tech group focused on social media announced an account generation service on several pro-Islamic State (IS) Telegram channels. A pro-Islamic State (IS) Telegram channel updated a previously-published extensive technical manual about VPNs on Android devices, adding Bitmask to the list of recommended services. An official IS Telegram channel released updated Firefox and Opera web browser plug-ins for users to access its website. A pro-Islamic State (IS) group distributed plug-ins for Firefox and Opera web browser users to access all 121 issues of the IS' al-Naba weekly newspaper. Prominent pro-Islamic State (IS) media outlets have begun using a "multilink URL shortening service" to disseminate pro-IS propaganda content. 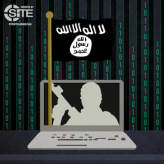 A leading pro-Islamic State (IS) Deep Web forum announced the development of a website for technical security and explanations of virtual currencies. 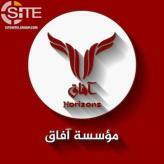 A pro-Islamic State (IS) group invited supporters to join a training course in hacking Facebook and Twitter accounts.